The Alienware 13 is one sweet little machine. For its size, it’s a bit heavy, but in exchange you get an extremely well-rounded laptop that excels in every way possible. 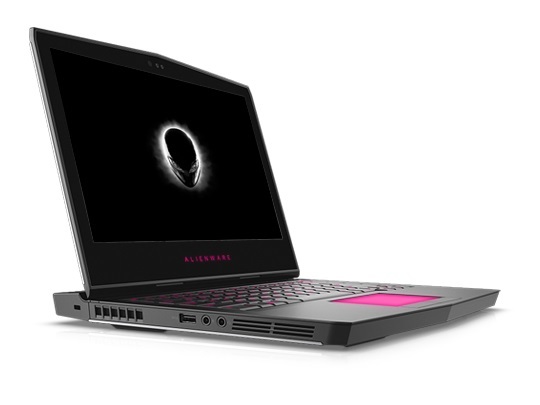 The Alienware 13 isn’t the prettiest gaming laptop around, but it is one of the most flexible and ticks all the right boxes when it comes to functionality. The wealth of customisation options means gamers can tweak it to meet their specific needs and desired price point. Its excellent keyboard and robust metal chassis certainly add appeal over rivals, such as the Razer Blade and Gigabyte Aero 14, for buyers where mobility doesn't matter so much. Positive: Nice design; compact size; decent performance; good display. Negative: Relatively high price. 83.93%: This rating should be considered to be average. This is because the proportion of notebooks which have a higher rating is approximately equal to the proportion which have a lower rating.